Nourishing faith, reaching out with Good News, and serving neighbors - together! 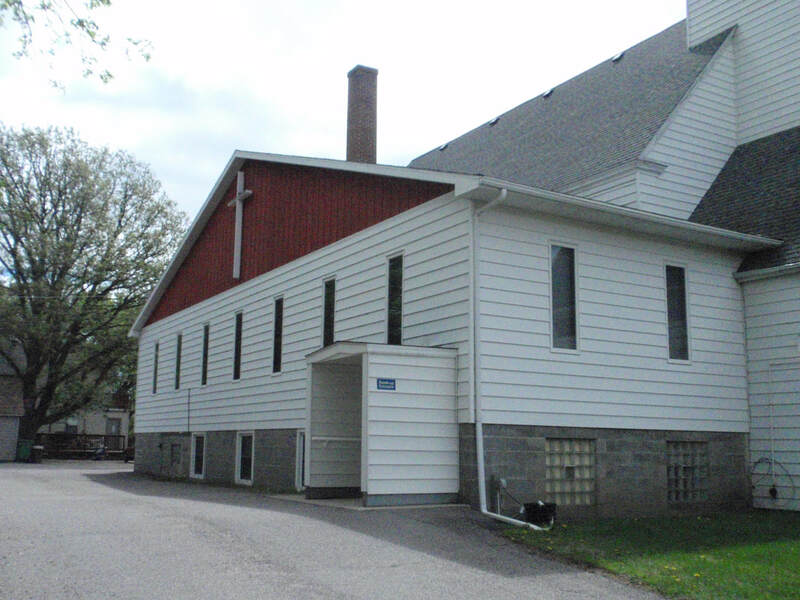 Prairie Land Lutheran Parish is made up of Lutheran congregations working together to do ministry in the area of Hanska, Minnesota. We are Lake Hanska and Zion Lutheran Churches and we are Prairie Land Lutheran Parish. We are neighbors in our local communities. We are partners in the Evangelical Lutheran Church in America. Most of all, we are children of God - together! All are welcome to Join Us!!! SEVERE WEATHER POLICY: If we need to cancel worship due to winter weather, we'll report to KNUJ radio (97.3FM/860AM out of New Ulm) and place a notice on our Facebook page and here on this site. Follow us on Facebook for photos and more updates!